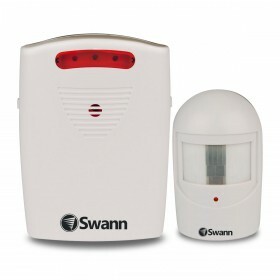 The Outdoor Siren produces a powerful 104db siren and has a flashing LED light. 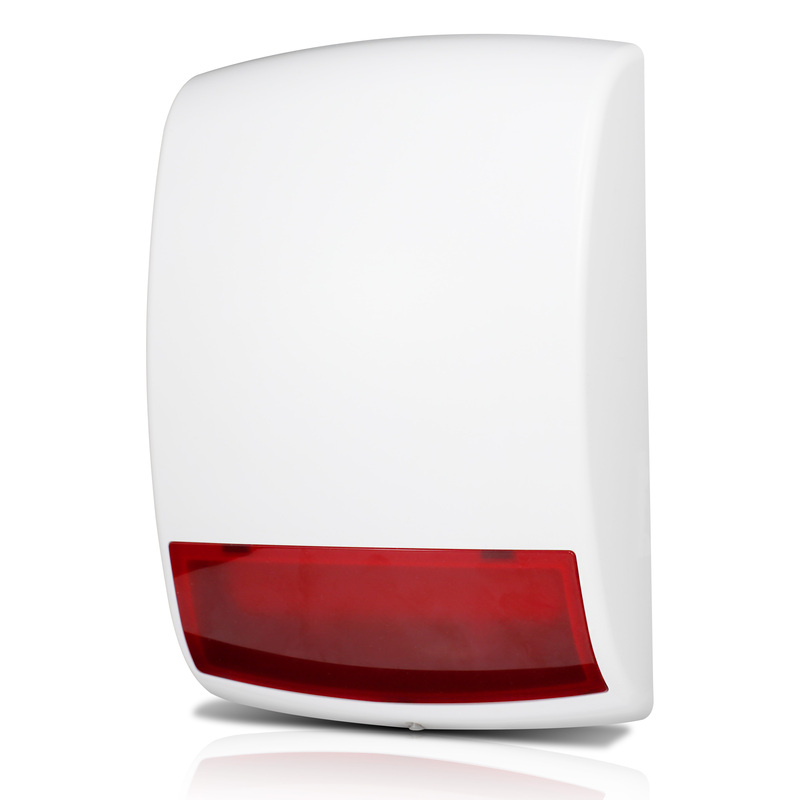 Being a smart alarm, the Smart Home Outdoor Siren has tamper protection and is completely wireless, making installation quick and easy. 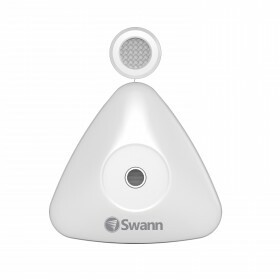 The siren can be configured in the SwannOne app to be triggered in a number of scenarios using the cameras, motion and window/door sensors. Weather resistance is provided through a water and UV proof case. 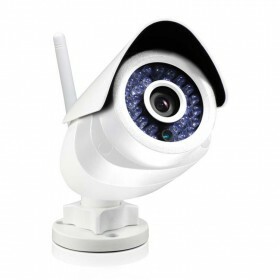 The siren uses D batteries, which give it a typical lifespan of more than the 2.5 years. A low battery indication in the SwannOne app will let you know when the batteries need to be replaced.